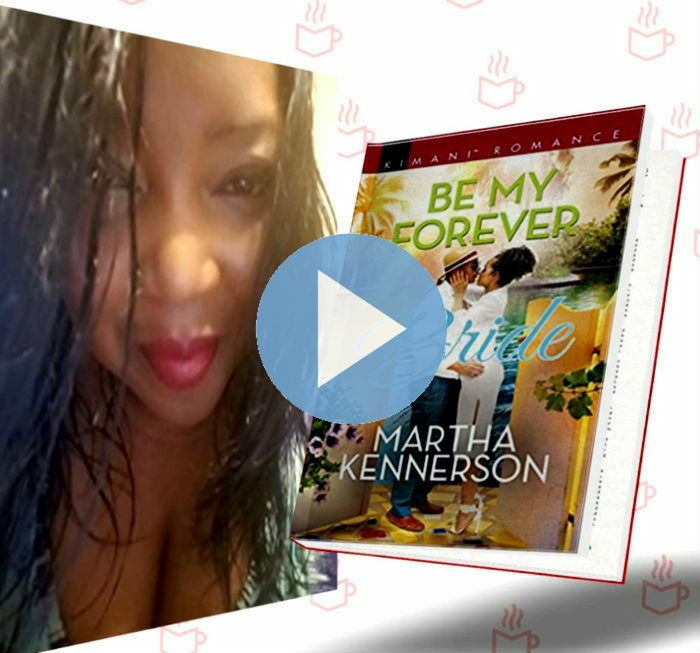 He vowed to love and cherish her It was like something out of a fairy tale: being swept off her feet, then eloping with her one true love, Houston oil tycoon Brice Kingsley. Then a devastating diagnosis and a threat from her past forced Brooke Smith Kingsley to leave the man she loved. Now she has a chance to make things right, but only if she can keep her secret—and her distance—from her irresistible husband. Though he couldn’t accept Brooke’s reasons for running away, Brice never gave up on her or their marriage. And with the beautiful tax attorney back in his life, reigniting passion stronger than before, he can’t bear to let her go ever again. Even as a revenge-seeking blackmailer schemes to bring down the Kingsley empire, Brice will fight for their future—a love that’s for now and forever. 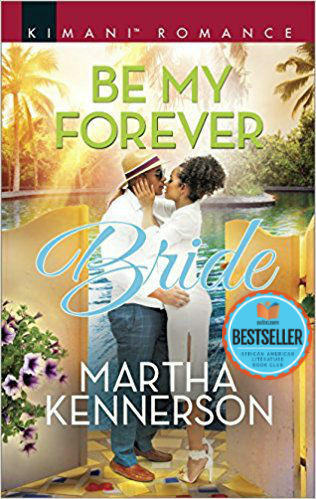 Tell us what do you think about Be My Forever Bride (The Kingsleys of Texas).